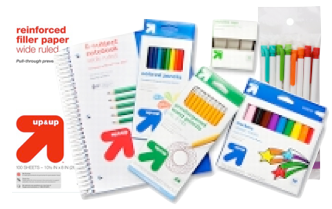 This is the best week to get school supplies at Target. Why you may ask? 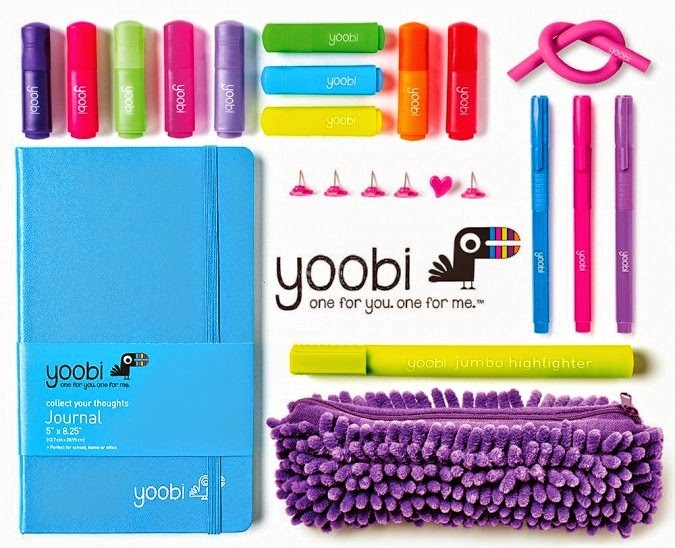 Because for each select up&up brand back-to-school item purchased at a U.S. Target store from July 13, 2014 through August 2, 2014, Target will donate one up&up or Yoobi brand back-to-school item to Kids In Need Foundation; total maximum donation (retail value): $25 million. www.kinf.org. 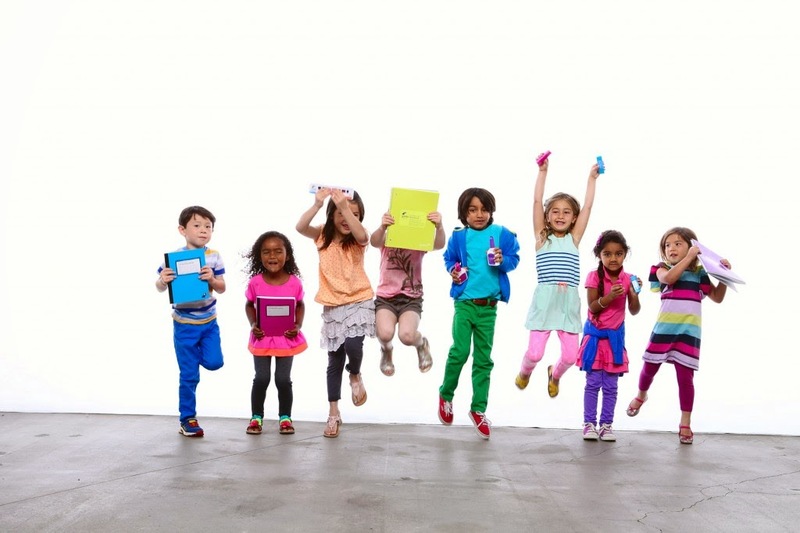 Through these purchases, Target’s goal is to donate up to $25 million in supplies and potentially impact nearly two million kids as they head back to school. 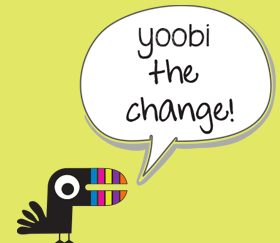 Types of items donated may include pencils, erasers, notebooks, pencil sharpeners, glue, rulers, folders, scissors, pencil cases, crayons, markers, pens, and/or possibly other items. Actual items donated may be based on classroom need, may differ from items listed/pictured, and may be of equal or lesser value than items purchased. 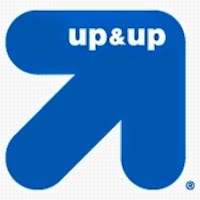 up&up is a Target owned brand that offers more than 1,200 everyday essentials from across the store, including a line of colorful and stylish school supplies, at a fraction of the price of national brands. 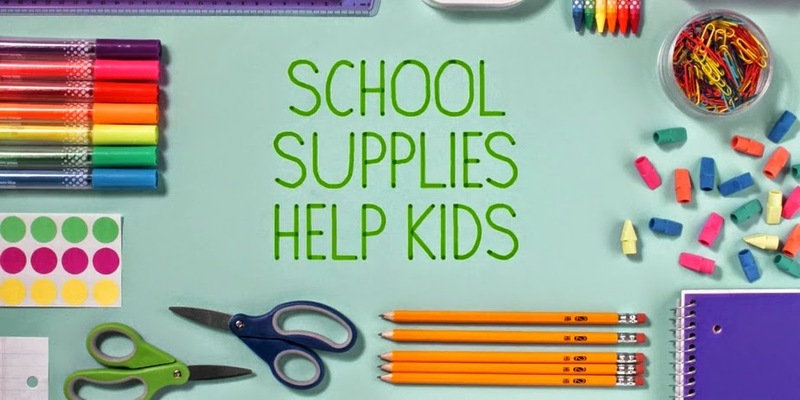 Target will distribute the school supply donations through the Kids In Need Foundation, which operates a national network of Resource Centers that provide free school supplies for in-need students. The donations will be made to Resource Centers beginning in August and provide an optimized assortment of the school supplies students need for the year ahead. This purchase/donation is not tax deductible for Target guests. For more information, visit target.com/givesupplies.